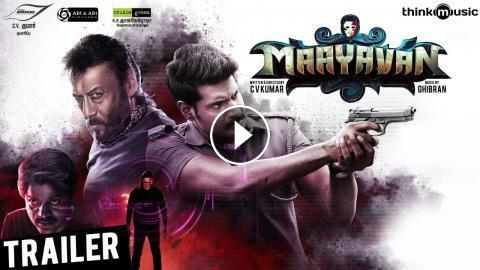 #Maayavan Trailer | #Maayavan is an 2017 upcoming Indian Tamil science fiction thriller film co produced and directed by C.V.Kumar. The film features #SundeepKishan and #LavanyaTripathi in the lead roles, while #DanielBalaji and #JackieShroff play supporting roles. Featuring music composed by #Ghibran.